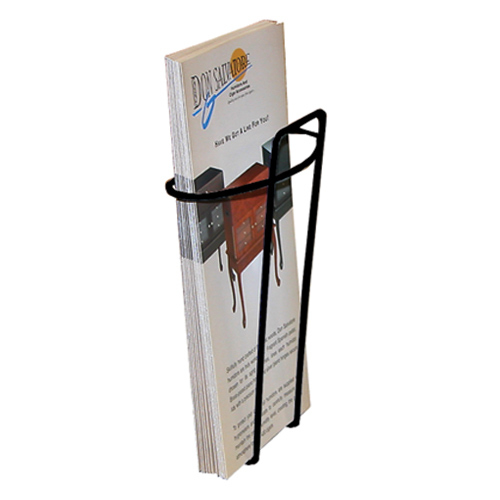 The Wire Ware Curved Pocket Wire Brochure Holders offer a unique, modern, and functional design. 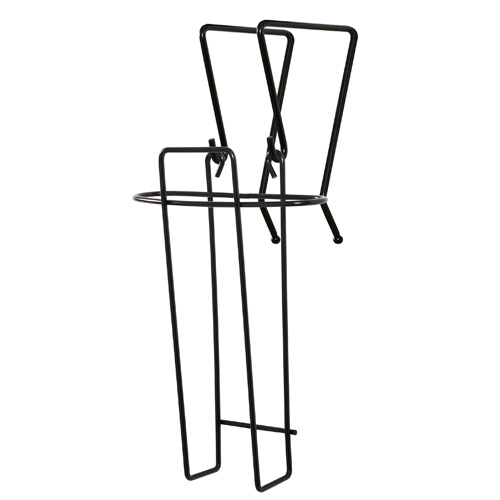 These versatile holders can be used in almost any setting ranging from a sophisticated office to a kindergarten classroom. Spacious pockets hold multiple pieces of literature while the curved wire prevents it from bending. 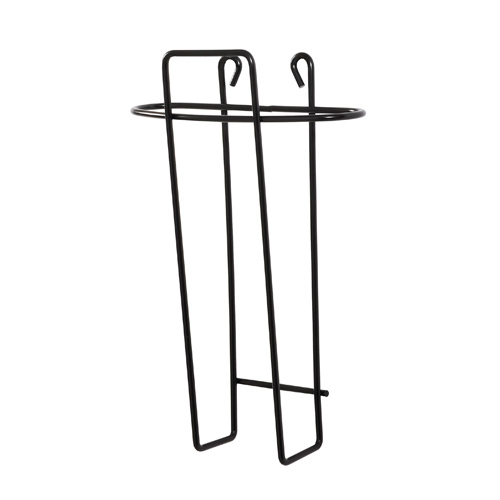 All units include hanger brackets to place over doors, partitions, etc. Wall mountable. Hardware included.